The iSINE 20 is one step up from the iSINE 10 featuring an even longer Uniforce voice-coil that covers the ultra-thin diaphragm to a greater extent, enabling better control and responsiveness for better bass, clarity, and improved imaging. Zero distortion sound means you’ll feel closer to the recorded to your music. Add the included Lightning cable with DSP and there’s no other in-ear headphone that even comes close to its performance. To ensure all-day comfort, a pair of Ear Hooks and EarLocks® are provided along with silicon and foam tips. "They’re remarkably clear and crisp ... like looking through a window that you’ve just wiped clean for the first time." Exclusive iSINE planar magnetic technology Miniaturizing Planar drivers is no small feat. The new iSINE Series barely weighs 20 grams, contains all our exclusive patented technology including power enhancing Fluxor Magnets that nearly double the magnetic driving force on our large, ultra-thin diaphragms with patented Uniforce voice-coil technology that delivers the most accurate in-ear headphones experience ever. The distortion (THD) is less the 0.1% overall even at high volumes, an amazing achievement for in-ear headphone designs. 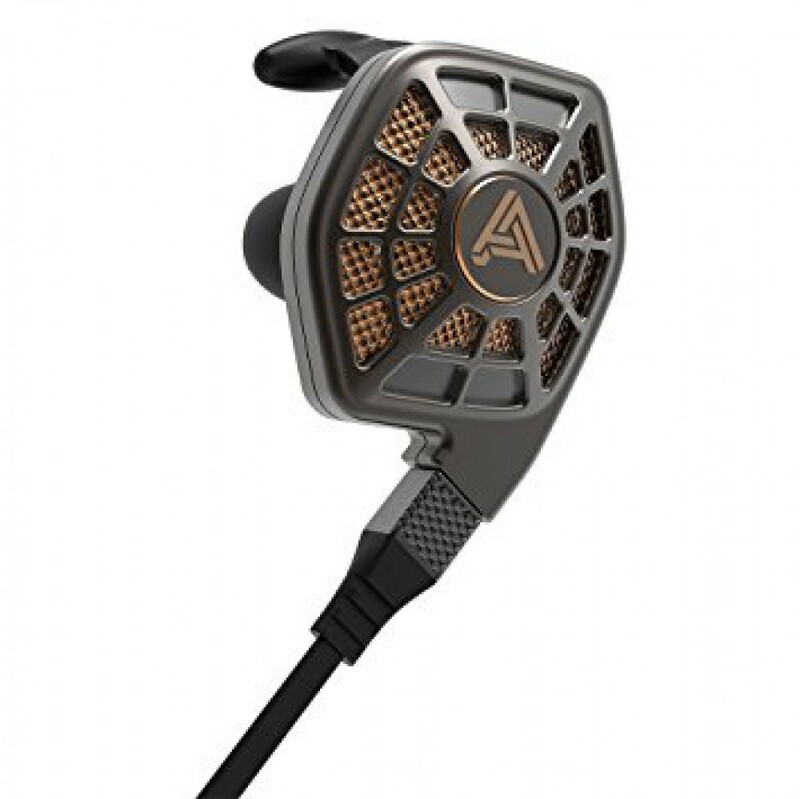 The world’s first 24-bit Lightning cable for higher-resolution sound Audeze’s award-winning CIPHER Lightning cable specially optimized for the iSINE Series, delivers 24-bit digital audio from iPhone/iPad/IPod to the headphones. The CIPHER cable contains a high-quality inline amplifier, digital-to-analog converter, and DSP. With the powerful DSP capabilities of the Cipher cable, the iSINE headphones deliver a vivid, almost like-you’re-there experience. Customize the sound in real-time with the Audeze iOS App. It features two presets and a 10-band equalizer that changes EQ in real time. Refine the bass levels and tamp down the highs on peaky recordings you still love to hear. The two EQ presets travel with the cable when switching devices. Customize your sound in real-time with the Audeze iOS App The Audeze DSP app features two presets to personalize your music playback. It features a 10-band equalizer that changes EQ in real time. Refine the bass levels and tamp down the highs on peaky recordings you still love. Save two EQ curve presets that travel with the cable when switching devices. Engineered and handcrafted in our California factory Both the iSINE10 and iSINE20 headphones are engineered for superb long-term comfort and deliver an immersive, dynamic music experience. 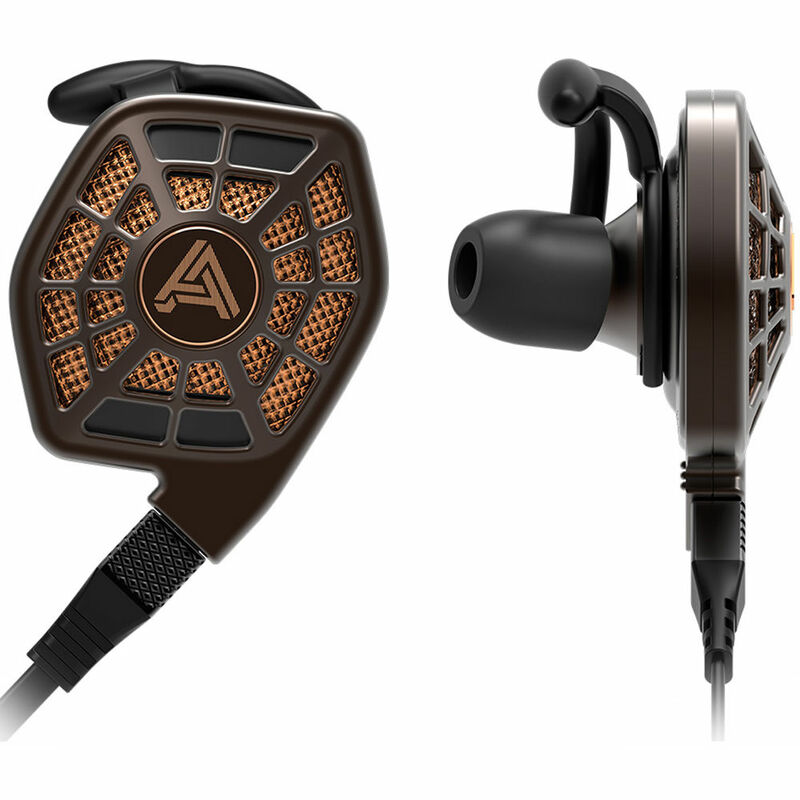 Audeze’s innovative planar magnetic technology delivers astonishingly clear and accurate sound wherever you go. 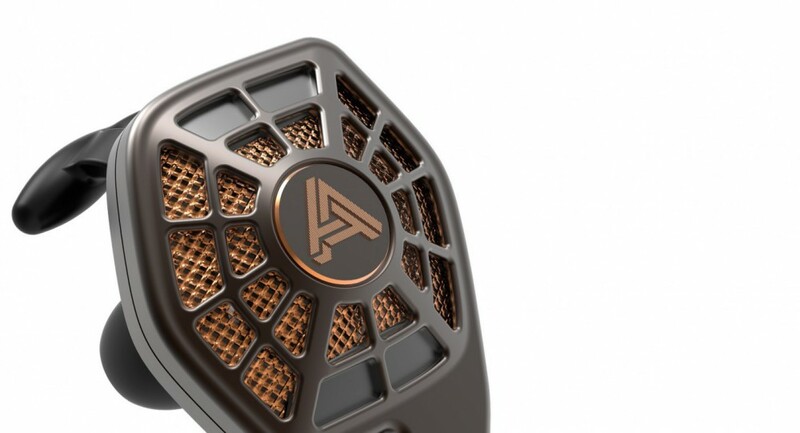 Great Sound comes in small packages To bring the sound of our award-winning LCD Collection to in-ear headphones, we worked closely with our strategic partner Designworks, a BMW Group Company. Every part of the iSINE is designed to bring our world-renowned Audeze sound to a global market in a smaller, lighter package. Great care has gone into the design of the iSINE series, from the housings that minimize reflections and diffractions to ensuring a comfortable, secure fit. 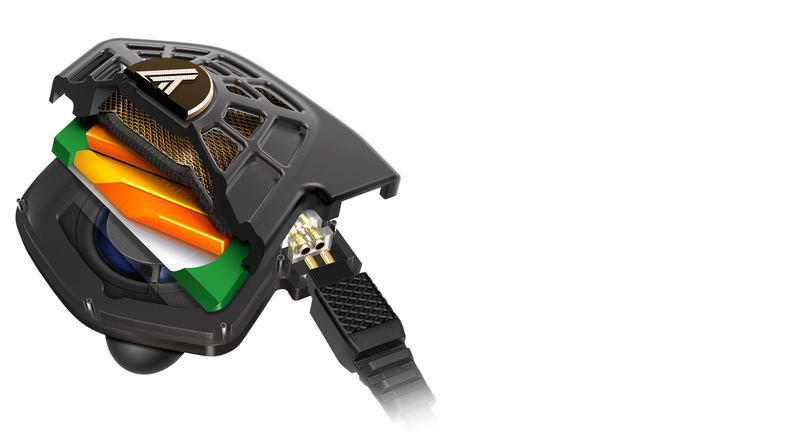 At 20 grams, it is the lightest planar headphone ever made.